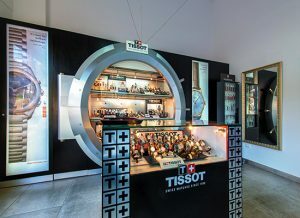 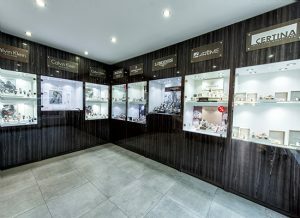 Watches, jewelry and accessories of Balmain, Calvin Klein, Frederique Constant, Longines, Raymond Weil,Tissot, Tsikolia, Versus and Victorinox brands are presented in “Arttime” shop on Heroes Square. 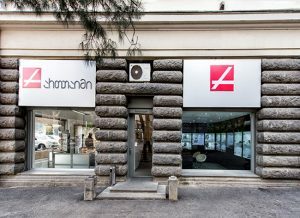 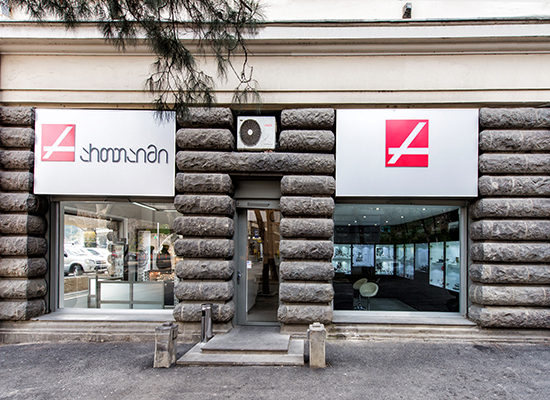 At the same location is our service center, which works everyday (except Sunday) from 11:00 till 18: 00. 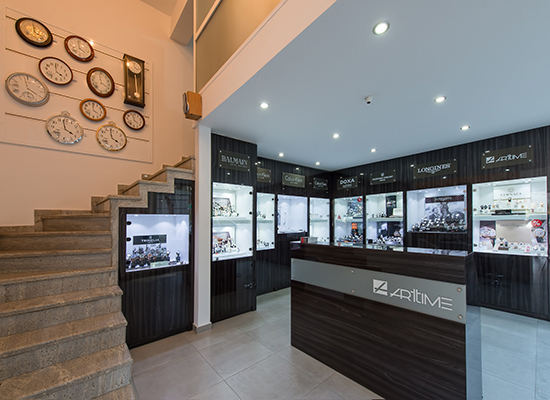 Here you can service your watches and jewelry.